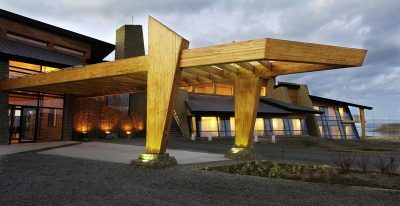 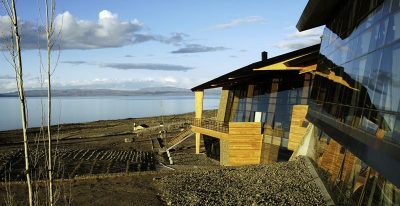 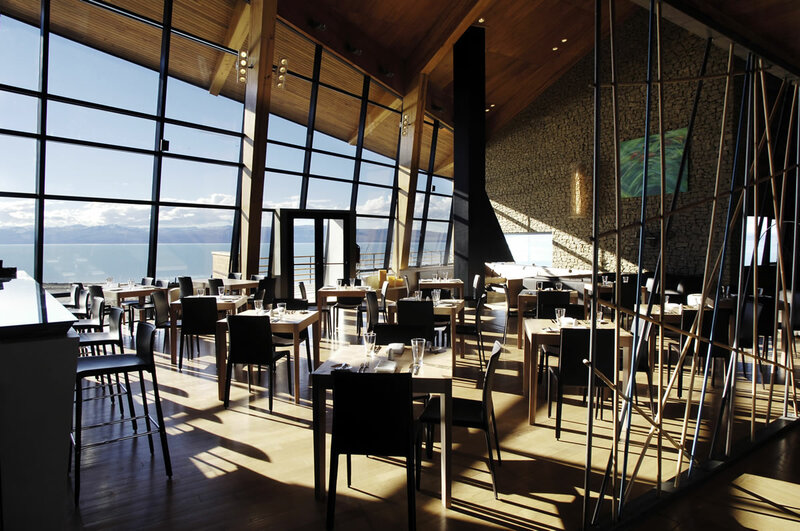 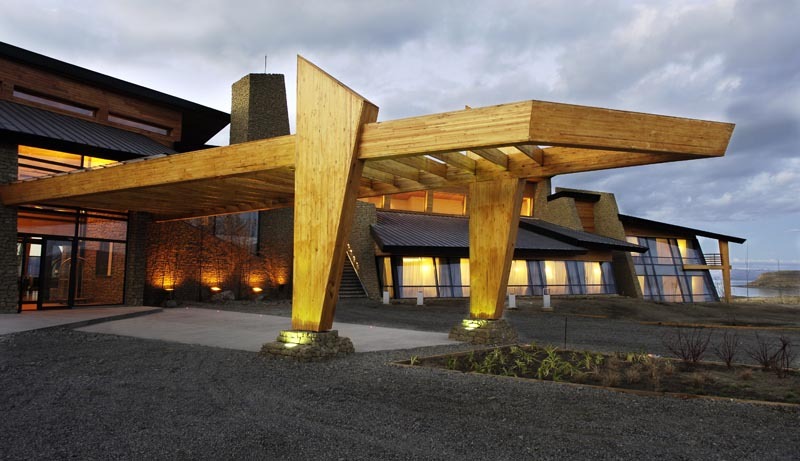 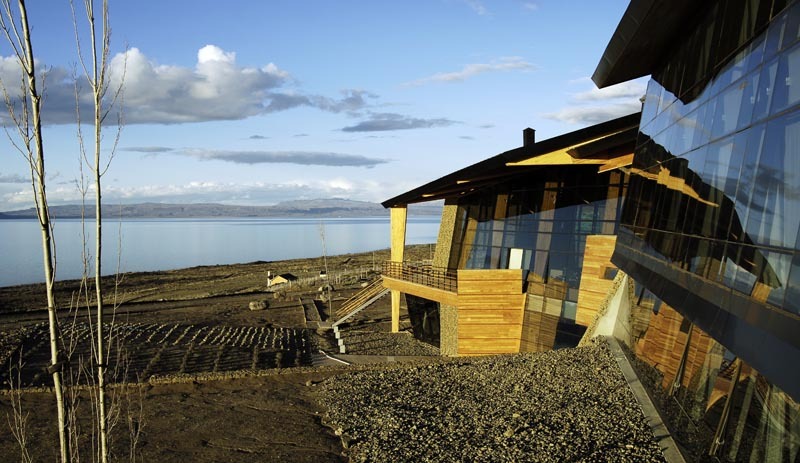 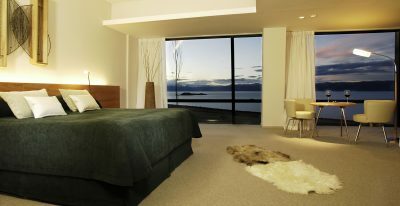 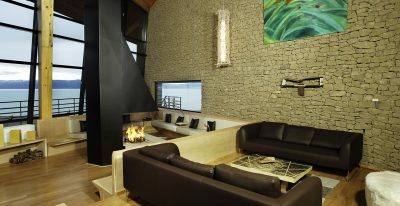 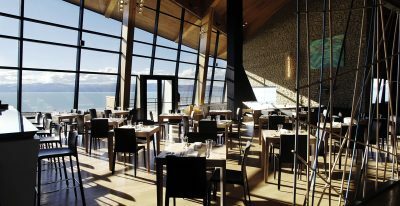 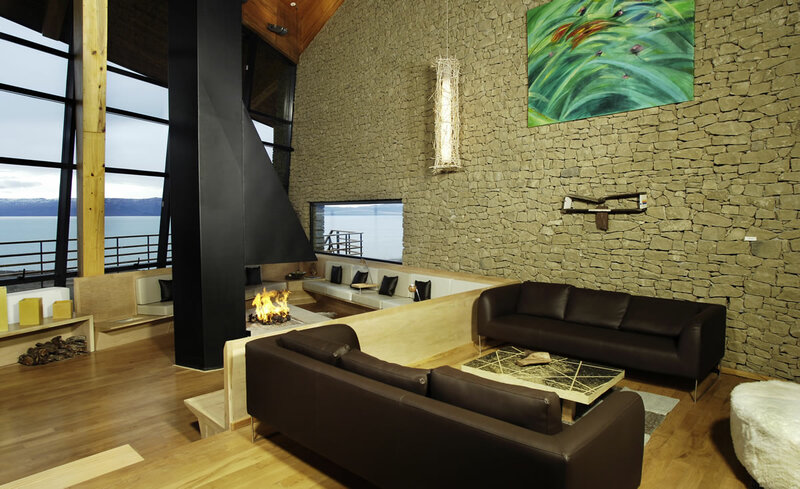 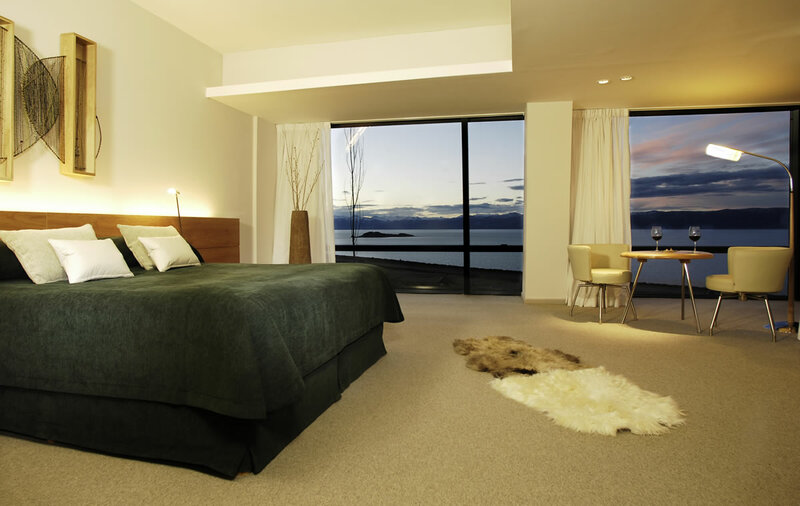 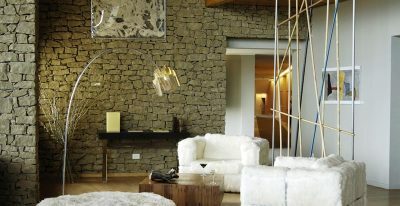 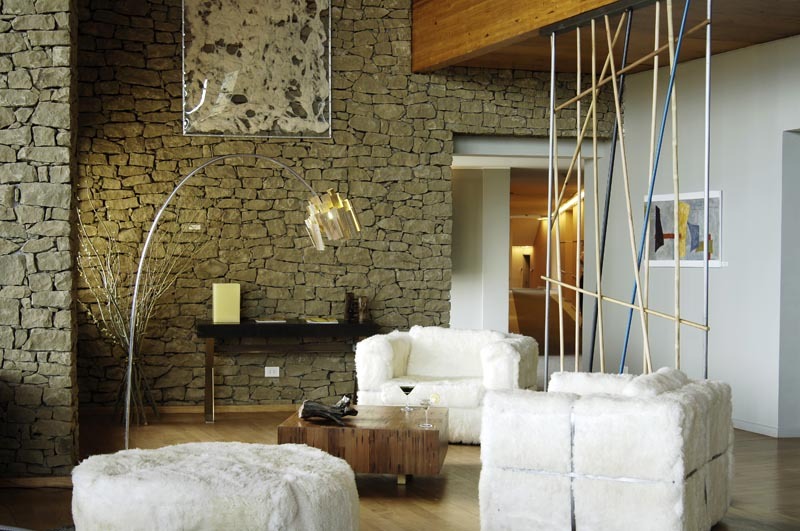 Located in Argentine Patagonia, Design Suites Calafate overlooks Argentino Lake. 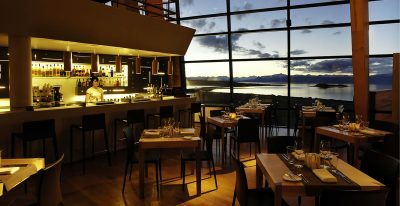 The hotel is 10 minutes from downtown Bariloche and about 40 minutes from Perito Moreno Glacier. 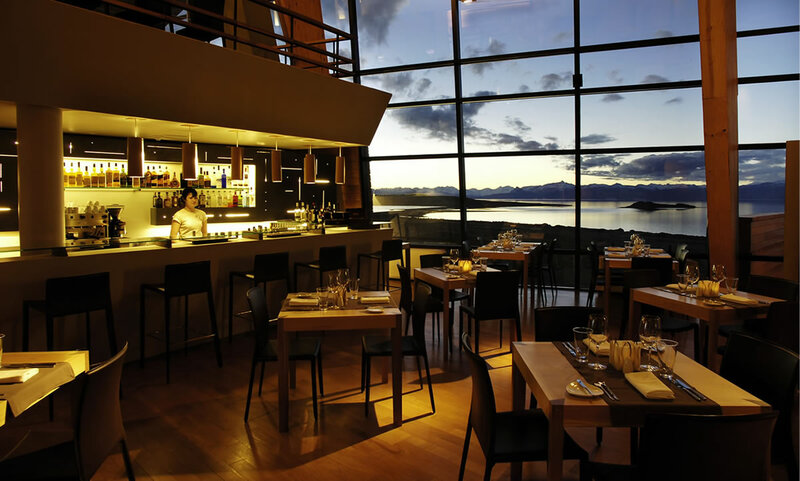 The hotel bar and restaurant have panoramic views of the lake, and the hotel offers a heated pool, lobby lounge with fireplace, and art gallery.